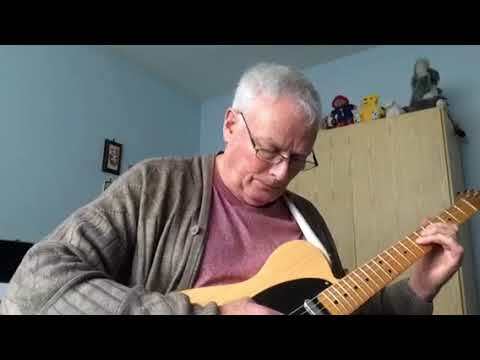 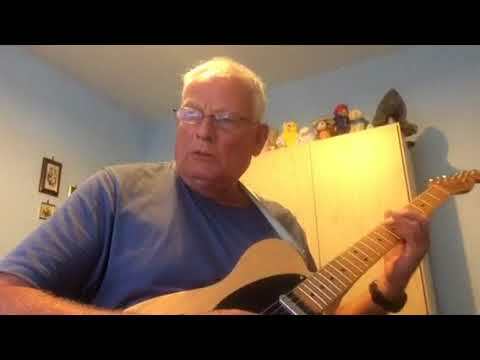 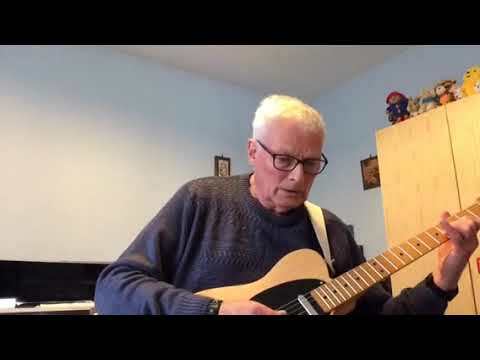 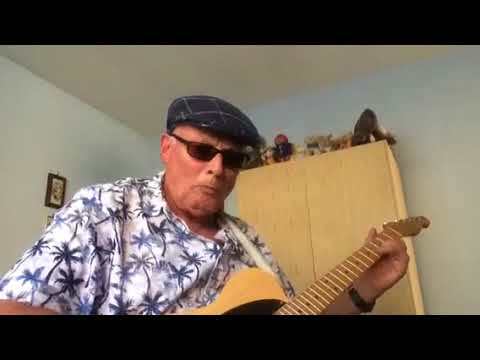 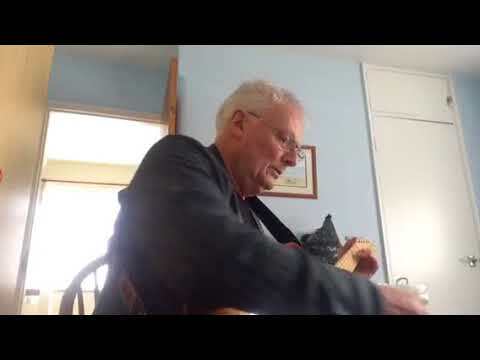 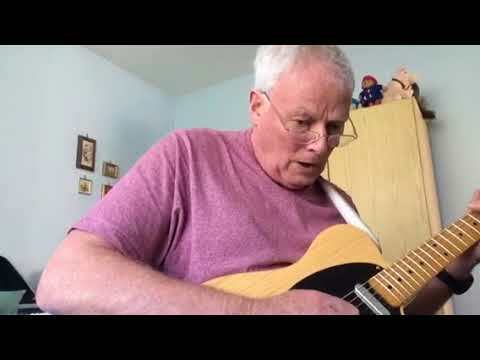 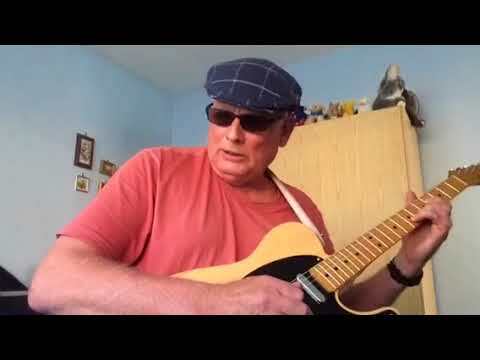 Pat Beaumont - Guitar - “Sitting By A Muddy Creek Blues” The title was inspired as I sat looking out over a Marina this morning at ebb tide, it was Muddy but still looked beautiful. 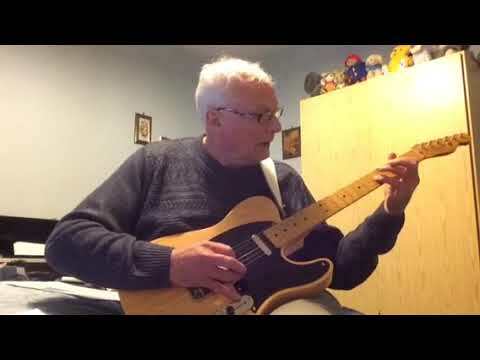 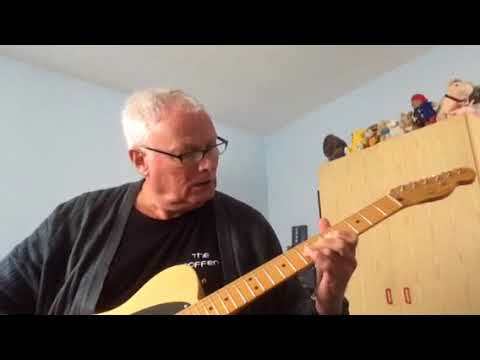 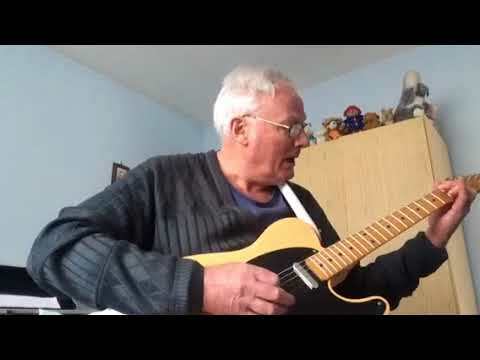 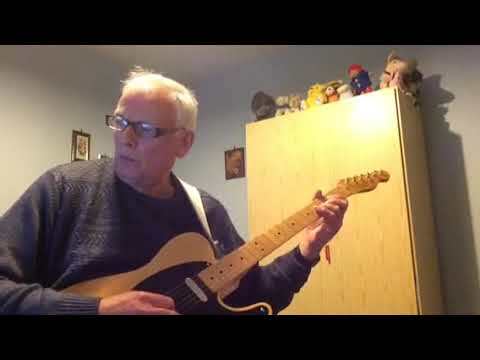 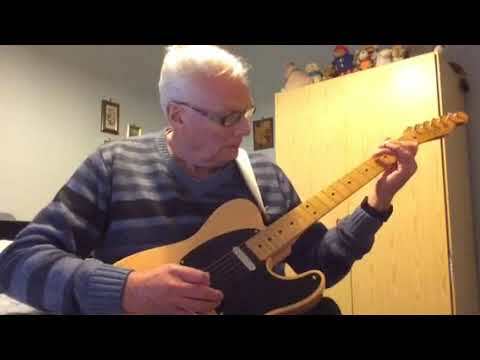 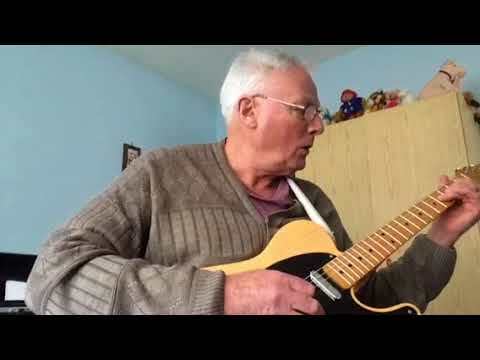 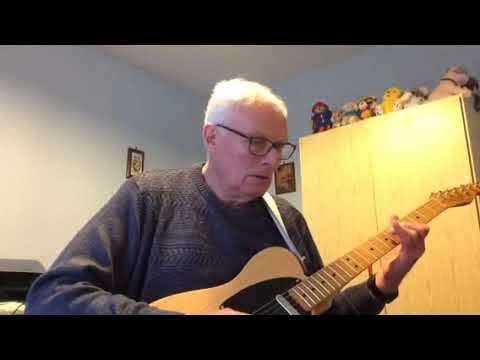 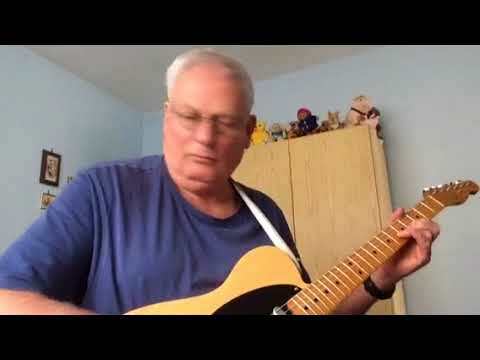 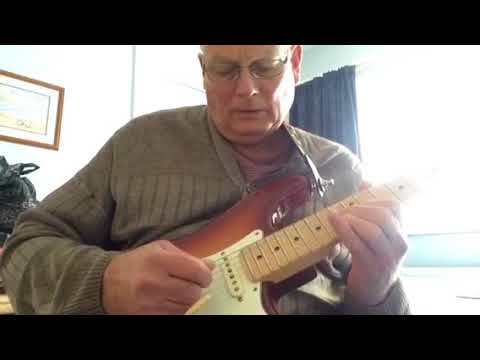 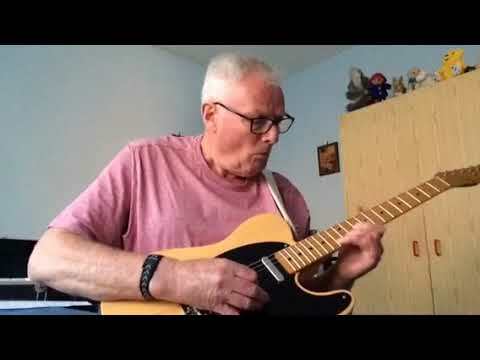 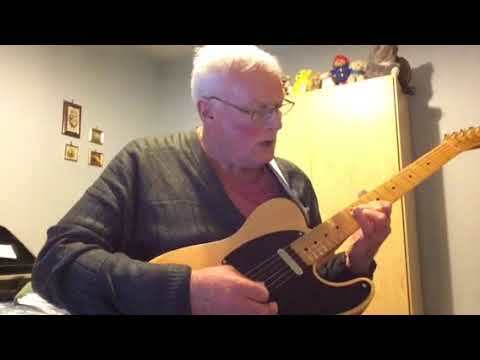 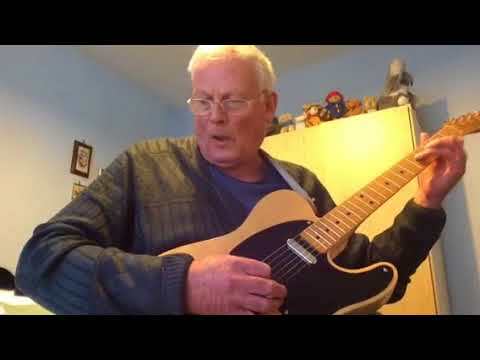 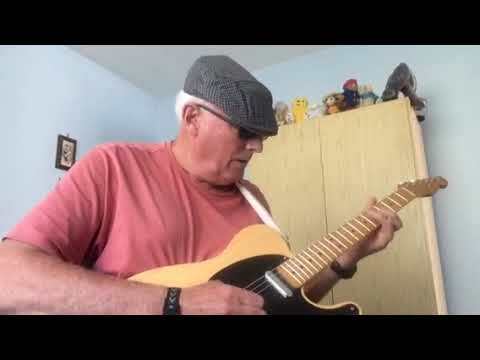 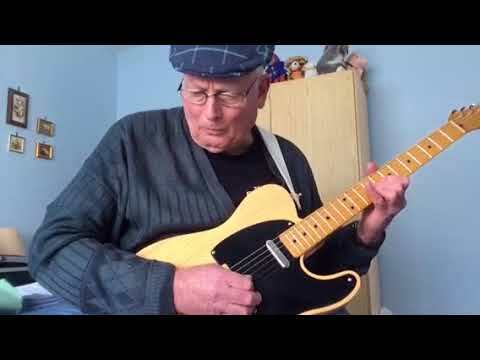 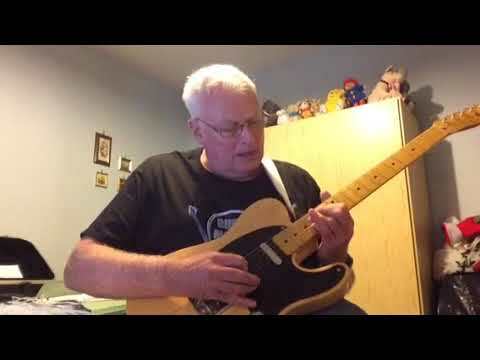 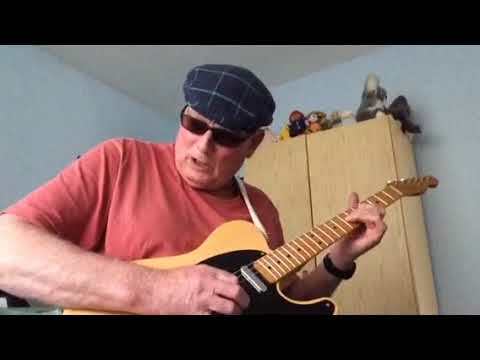 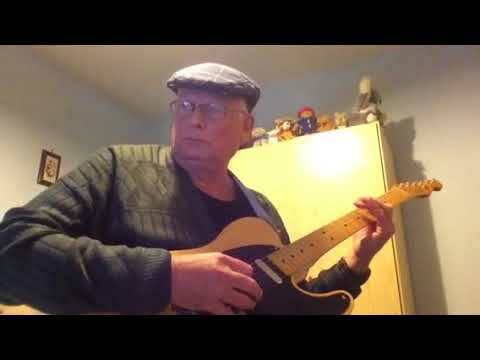 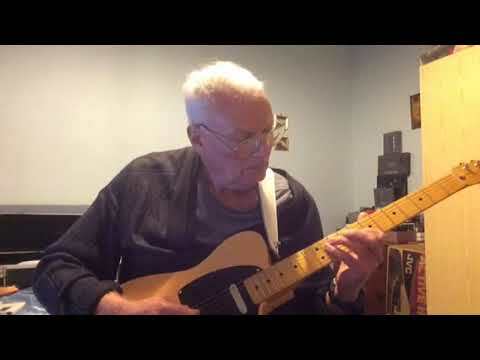 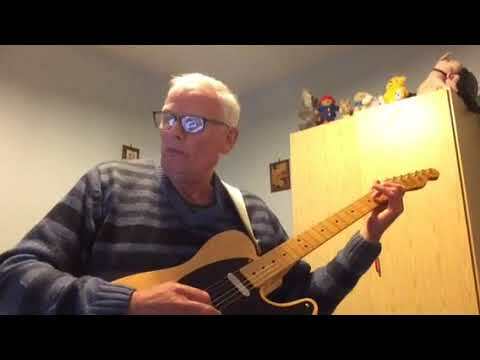 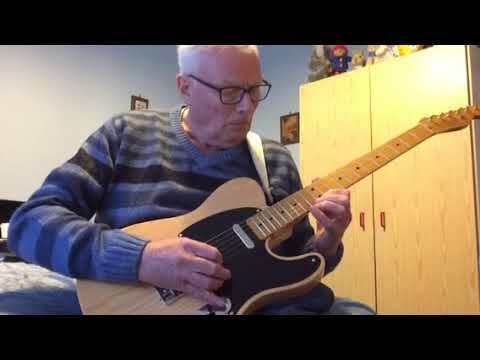 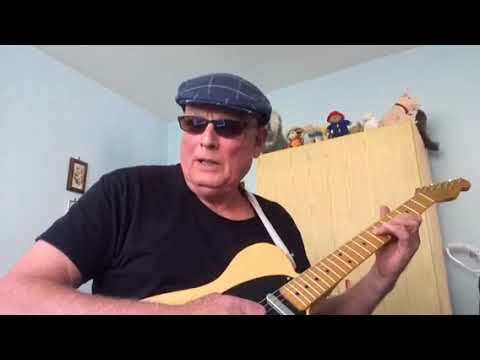 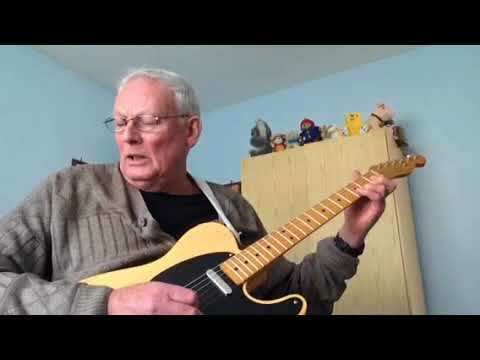 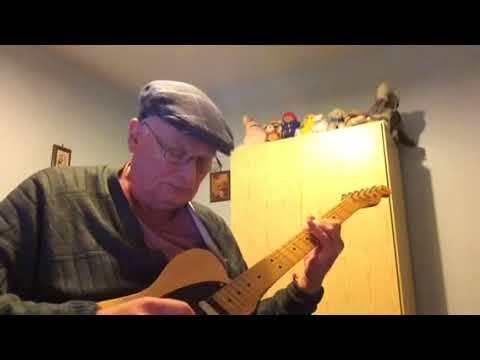 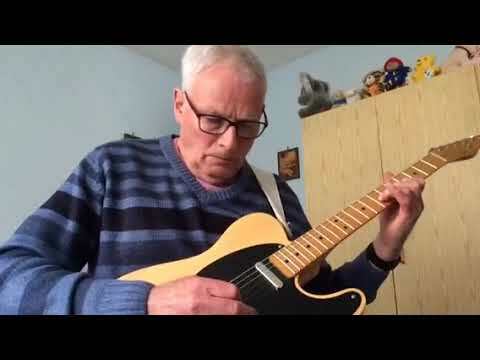 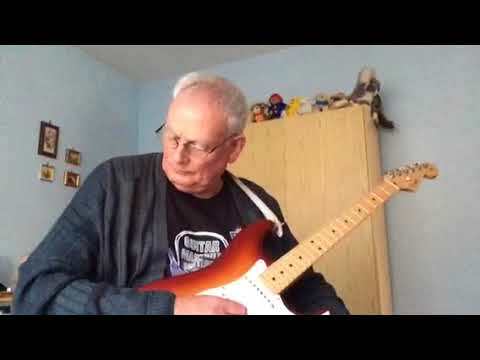 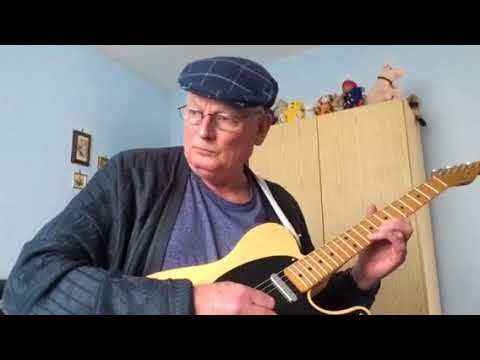 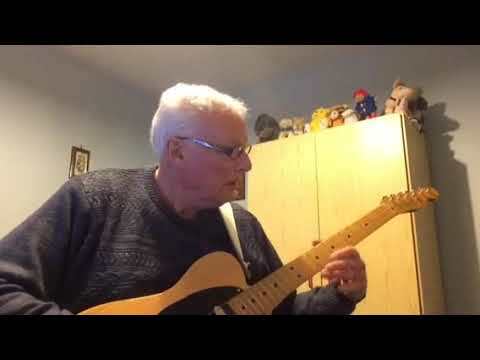 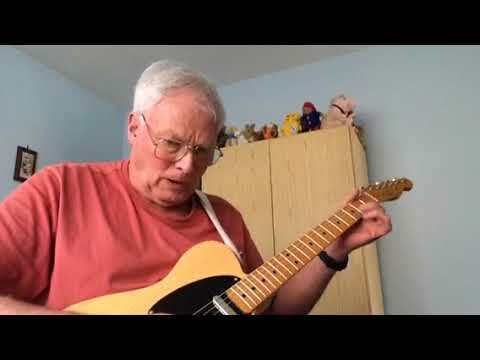 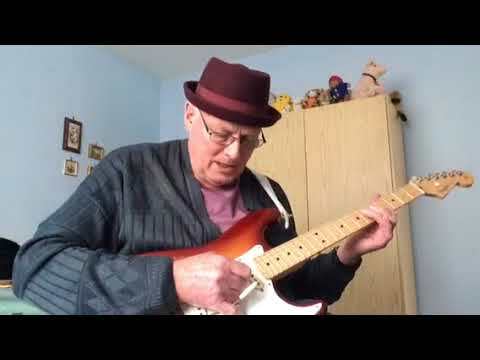 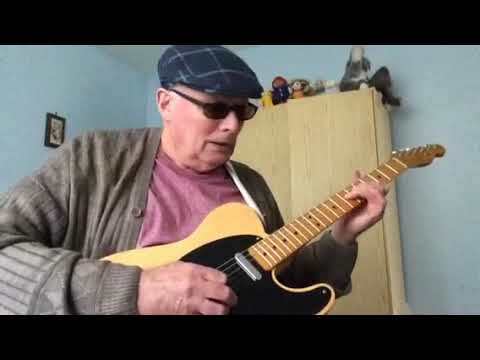 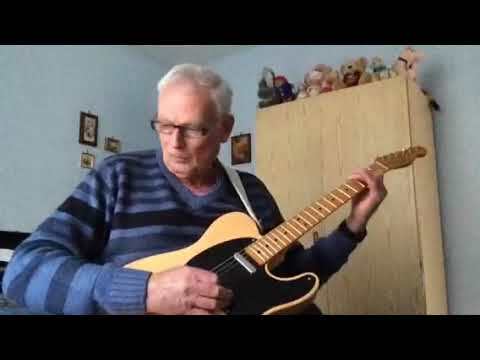 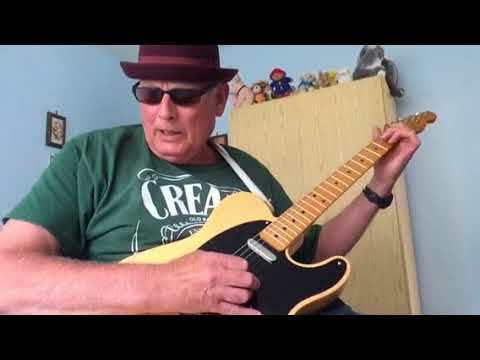 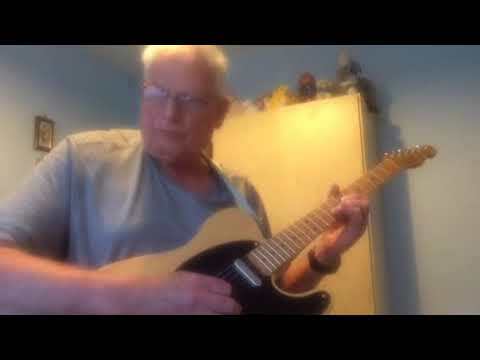 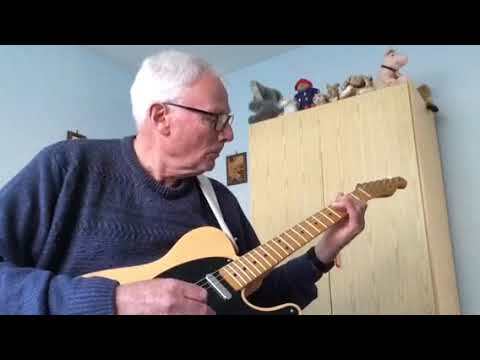 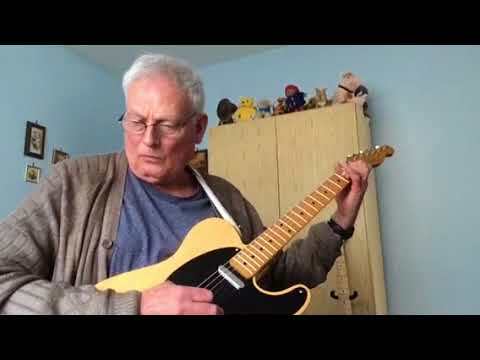 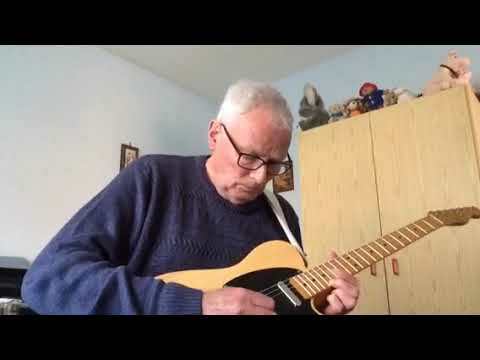 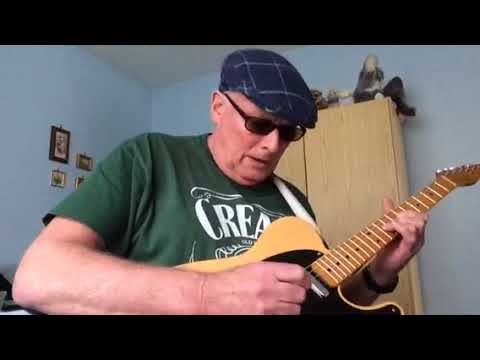 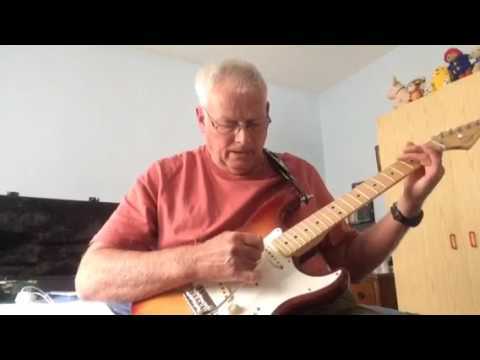 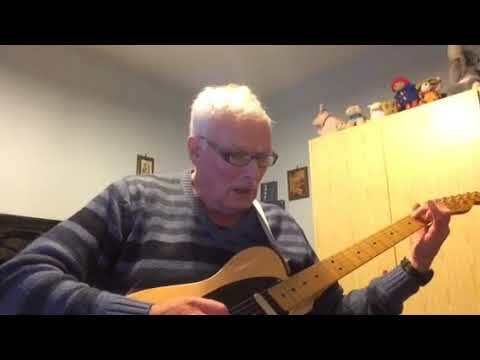 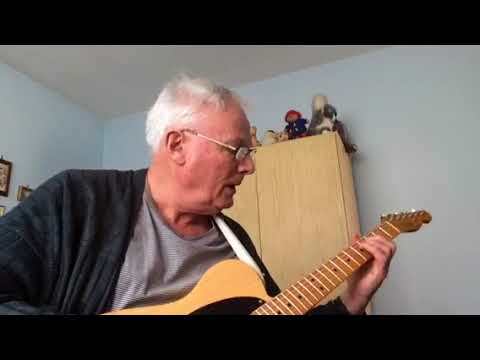 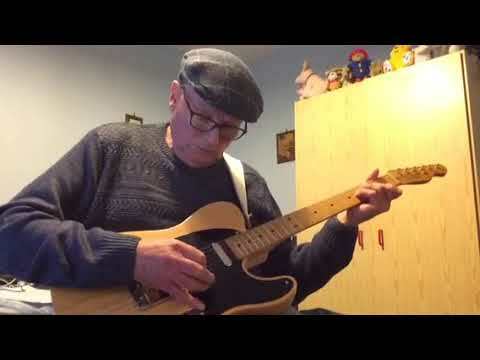 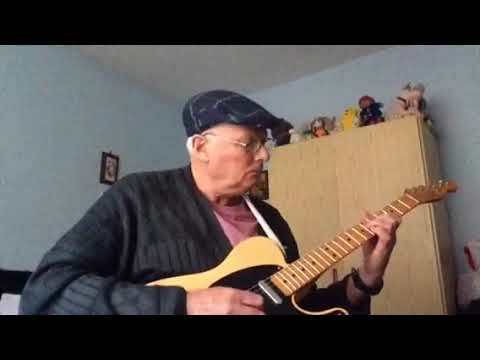 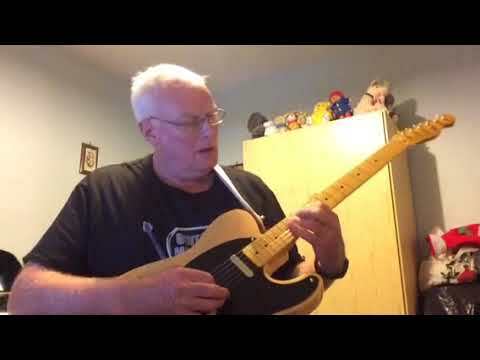 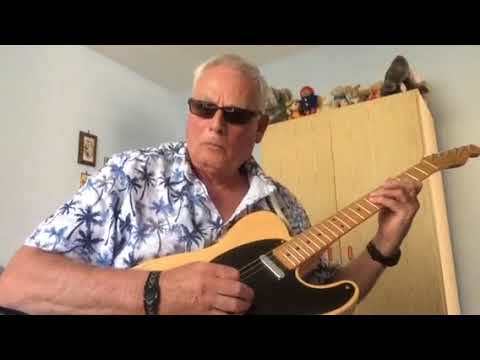 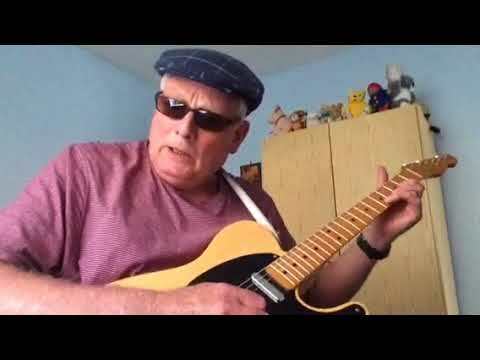 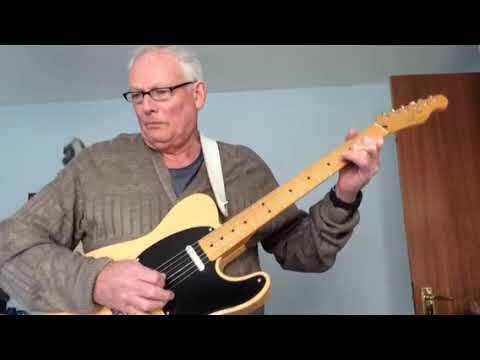 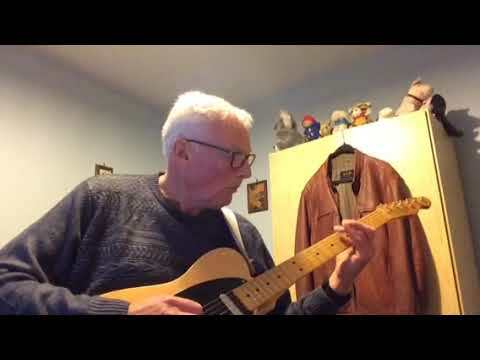 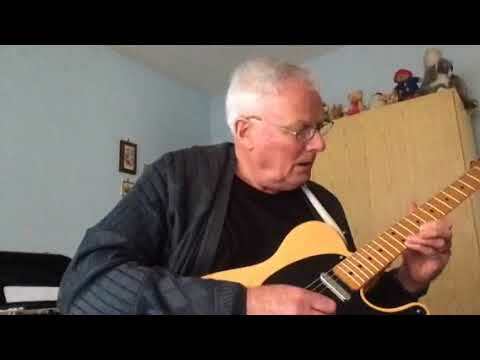 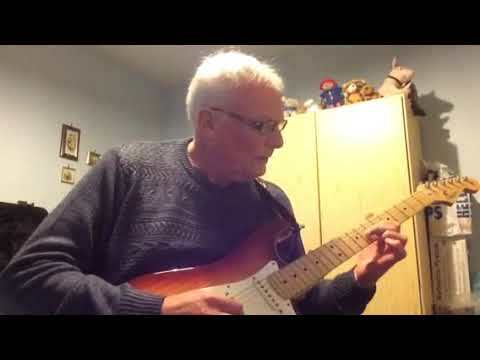 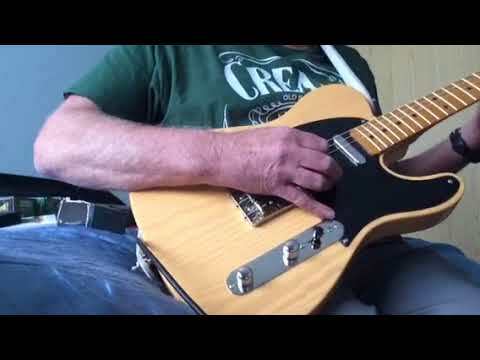 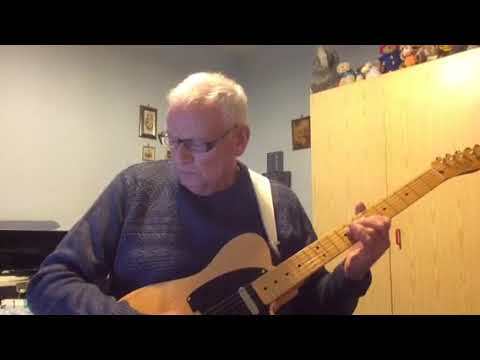 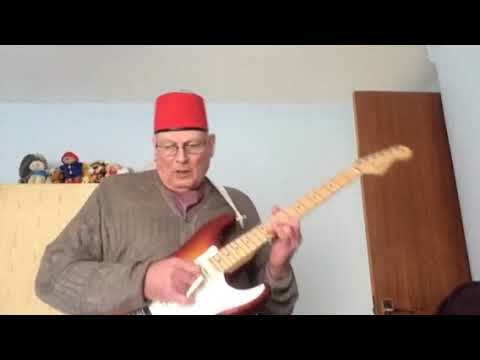 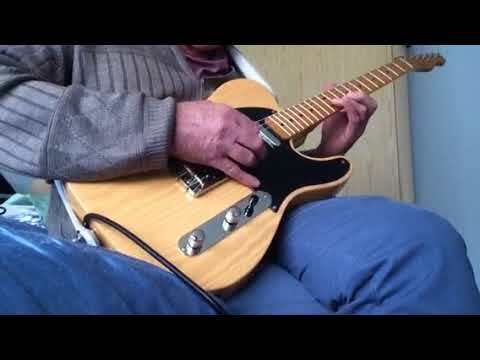 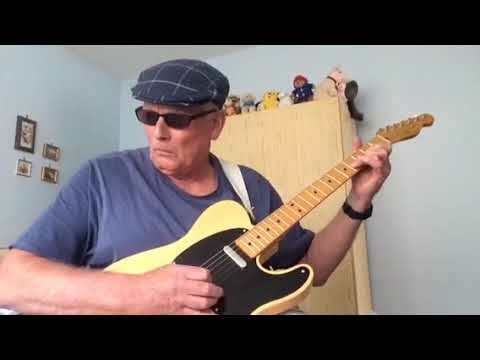 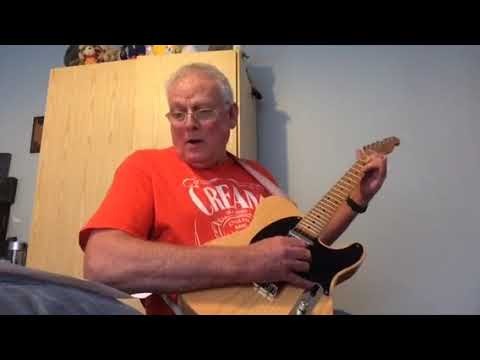 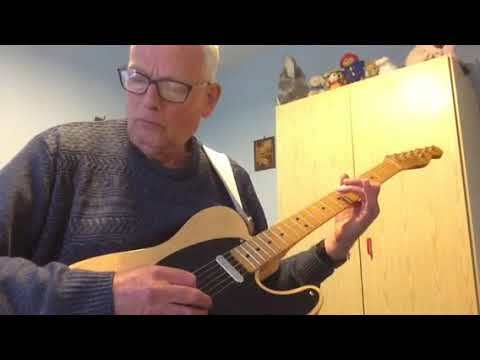 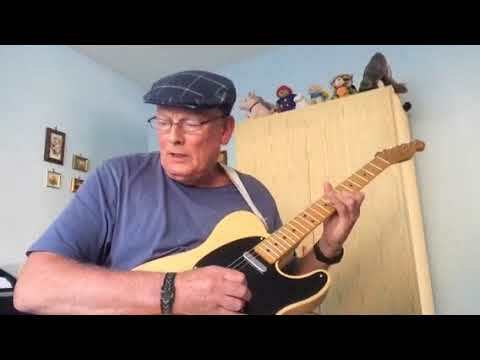 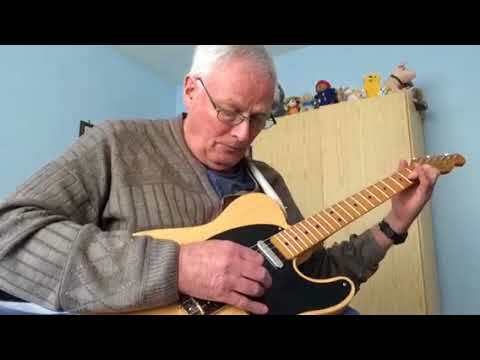 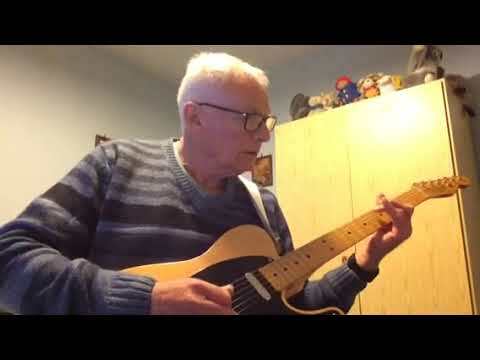 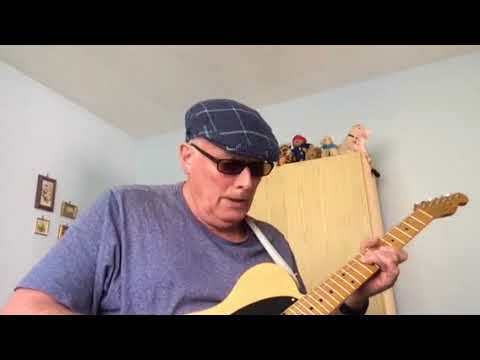 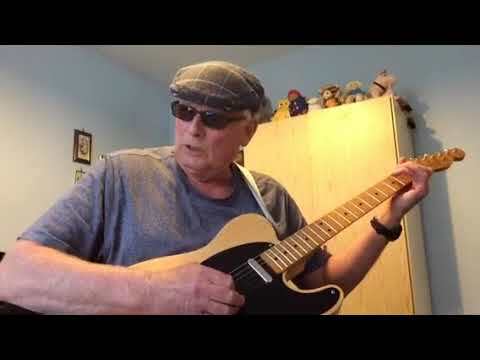 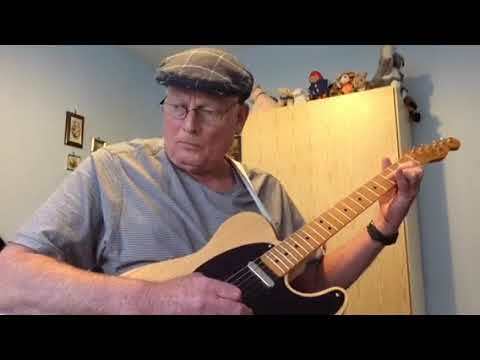 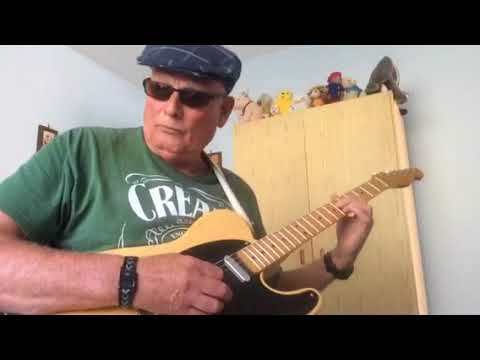 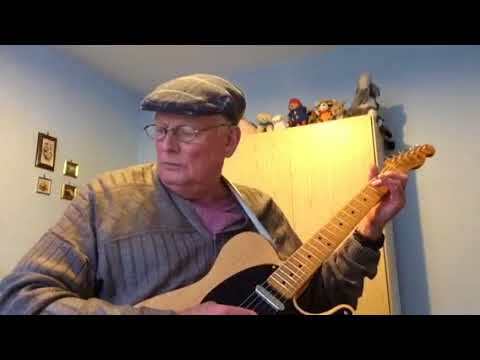 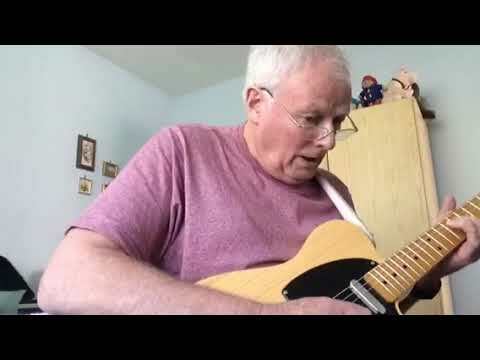 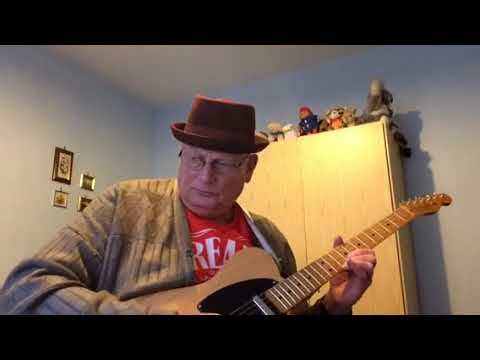 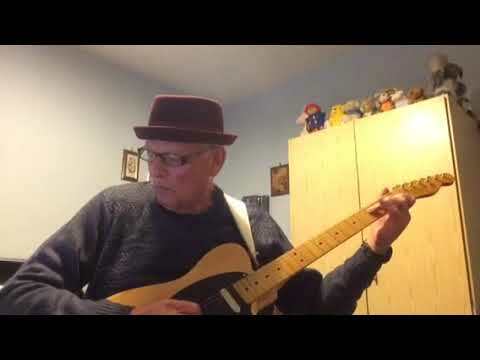 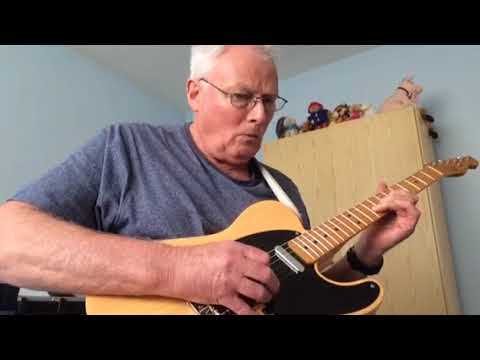 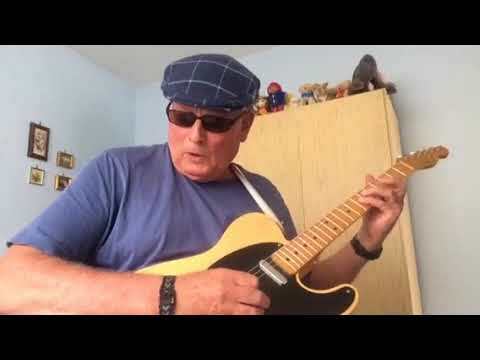 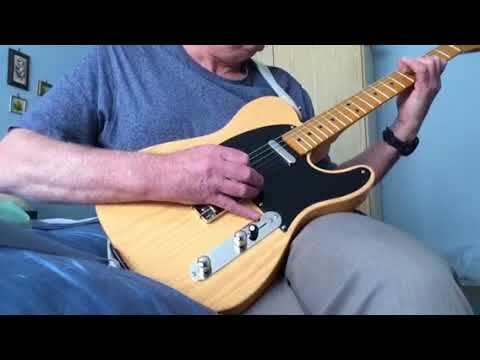 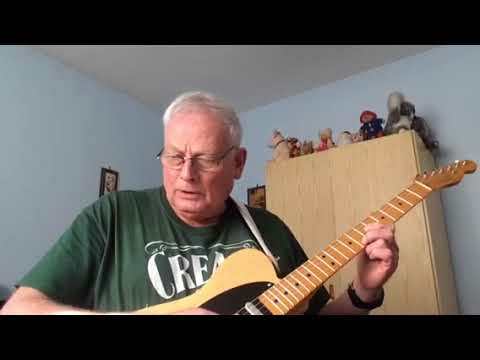 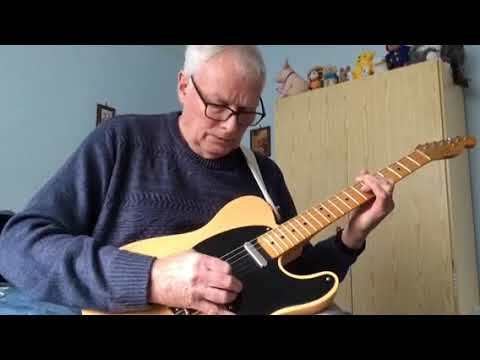 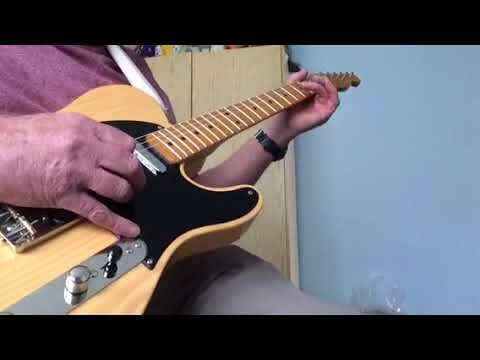 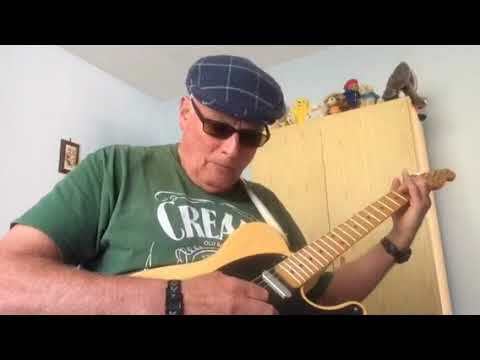 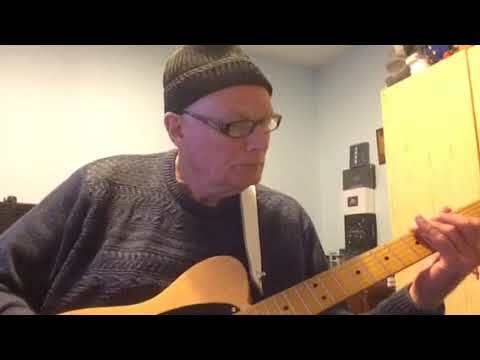 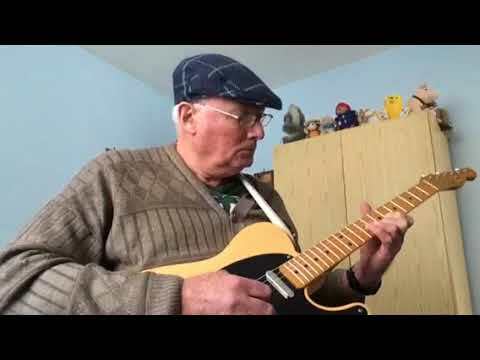 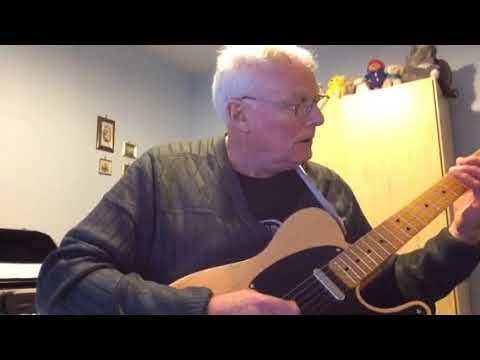 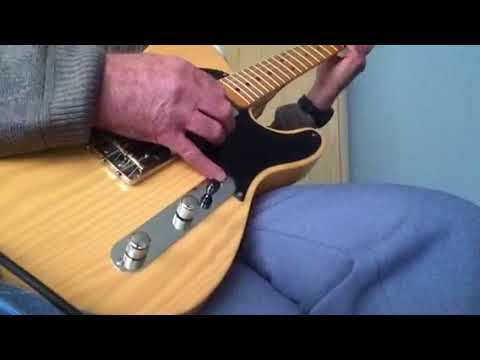 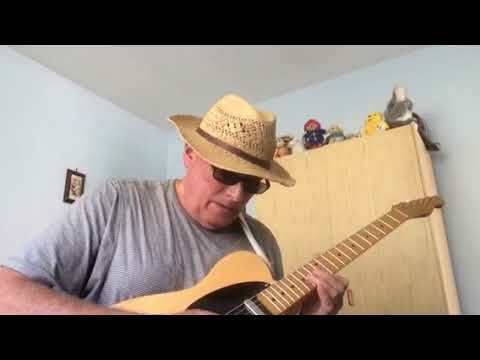 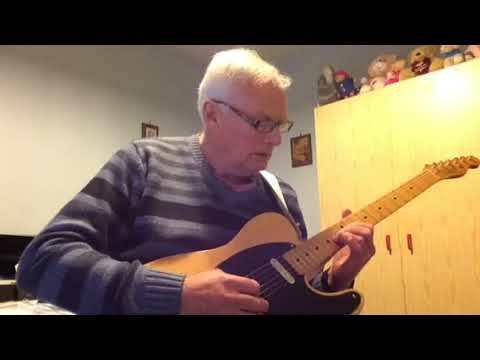 “Silent Night” played on my Telecaster. 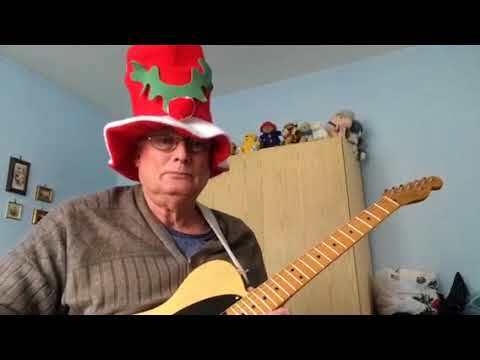 Merry Christmas and happy new everyone!